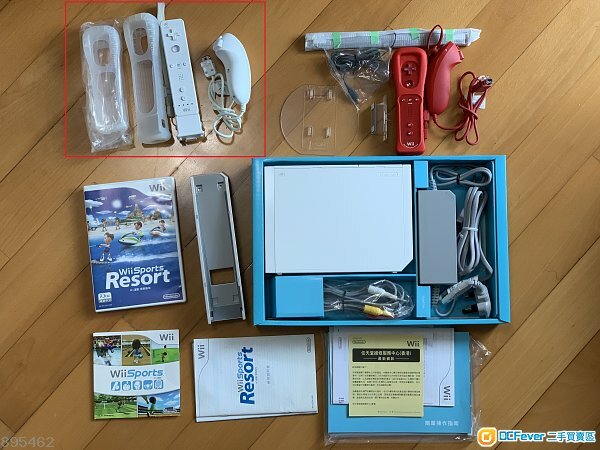 Sell with one red handle, protector, two games, cables, original packings and invoice. Very very new. The white handle in red square is a gift as it was the old version I bought second handed and turned a bit yellow, so not in very good condition. No invoice or packing. Trade in Sheung Wan, Admiralty or Central MTR.